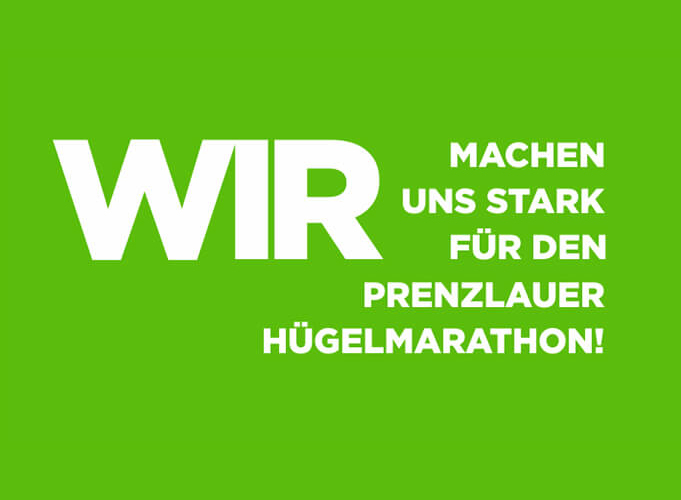 Online registration for the 15th Prenzlauer Hügel Marathon is open until midnight, 3rd October 2019. After that you can only register personally for the pasta party between 5 pm and 9 pm and on the day of the event until 15 minutes before your start. The pasta party costs 6 Euros per person. It will take place at the start and finish tent at the seaside resort of Prenzlau. For BDR-members with RTF-ticket a discount of 5 Euros on the participation in the cycling marathon and a discount of 2 Euros are granted for participation in the sporting tours from 84 to 162 km. * BDR members with RTF classification cards will receive a discount of €5 on participation in the cycling marathon and a discount of €2 on participation in the sporting tours of 84 to 162 km in cash. The registration time will not be considered. ** Younger participants can also take part in each tour if their parents or guardians take part in the tour. For your registration please use one of the two buttons on the right.